Licensed, bonded, and insured in AR and OK.
We take care of all your termite/pest needs. 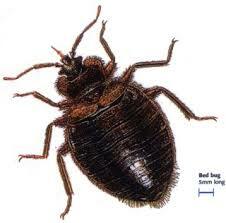 WE TERMINATE BED BUGS... THEY WON'T BE BACK! When we say, “Don’t let the bed bugs bite”…we mean it! Proficient with residential, commercial, real estate transactions, pretreats and closing companies. 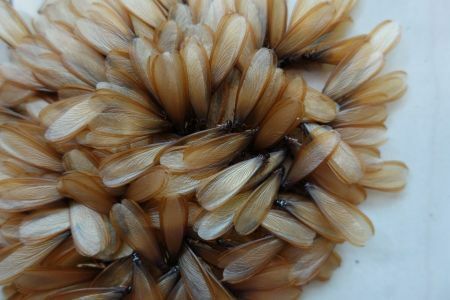 We can complete your termite pest inspection. Capable of responding to you wherever you need us! Broad range of services available...when you’re tired of dealing , we have a solution! We are not satisfied until you are! 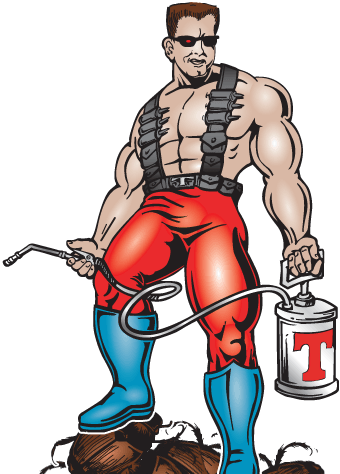 Contact Terminator as your bug exterminator of choice. We have been servicing the Fort Smith, Van Buren, Fayetteville, Rogers and Springdale area for over 30 years and have built a reputation for our fast, friendly, and affordable service. We know how irritating pests can be to your family and in your home, as well as, dangerous to your health and your loved ones. Our trained professionals will come out as quickly as possible to terminate any pests and we guarantee they “won’t be back”! Dial (479) 783-6200 or complete the form to the right.